In the future the world is not a pretty place. There is devastation; illness and citizens start each day not knowing if they’ll live to the end. Johanna Cochrin has been kept a prisoner for most of her life. 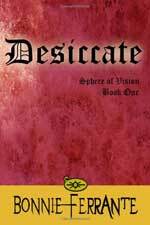 She harbors a secret that Annabel Haier, a ruthless dictator, will do anything to discover. She’s been silent since witnessing her brother’s murder and no amount of torture has been able to break her. When she’s stolen from her prison she naturally assumes her captors have goals similar to Annabel’s and learning to trust them is not easy. At 22 years, is it time for Joanna to become who she was meant to be? 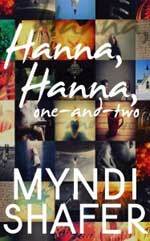 Hannah Jordan’s world changes when her parents are killed. She goes to live with her aunt in Sevierville, Tennessee. 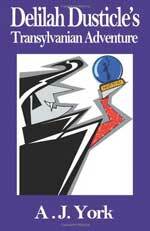 As Hannah tries to ignore the past and go on with her normal teenaged existence, a parallel world creeps through. Is she dreaming the magical world and Josh, her very attractive guide? More importantly, will the person who killed her parents find her and finish the job he’d intended to do that night? The Griffin Riders are exclusive and elite and Neb has little hope of joining their prestigious ranks. 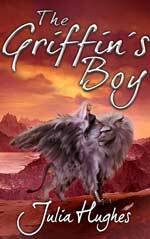 Stealing a naughty young griffin named Balkind is the wrong thing to do but can their partnership change the rules and give Neb a chance?The Griffin’s Boy (The Griffin Riders’ Chronicles) is the second novel in The Griffin Rider’s Chronicles. 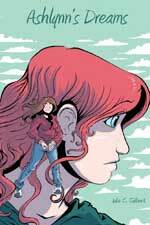 Julia Hughes, author The Griffin Cryer has written another thrilling adventure, this time set on Ella-Earth, which is our world’s twin in most respects. Except—both evolution and science have taken a different path, and an elite troop known as “The Griffin Riders” patrol the spiritual conduits known as ley-lines. Many years ago Faerie was destroyed in a vicious civil war. There are those, including its ruler who feels that it can once again reach prominence. In order to do so, he needs Petra Goodfellow. Petra is an average teenager whose mother and aunt have more than their share of secrets including the man stalking them, James Oberon the ruler of Faerie. Thwarted kidnap attempts lead Petra to a serious crossroads. What will she do? 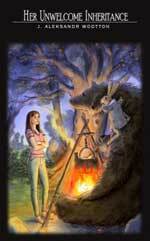 Fifteen-year-old Millie and her dog Honey are called to the Blue Angel Planet by a dream. Can they help the Blue Angels or will the disturbance be too much for even these seasoned travelers? 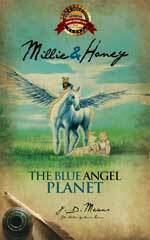 Millie and Honey – The Blue Angel Planet is the third novel in the Millie and Honey series. Delilah is invited to Transylvania to help with Count Dracula’s party. Can Delilah help when the Count makes a very unusual request? It’s the near future and there are people living on Mars. On Earth, Don Juan Clemente is President and people who oppose him just seem to disappear. 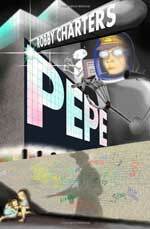 Pepe is a homeless boy living with his adopted sister Po. He has no idea of his importance and how essential is not found. With an old mystic and young hacker on his side he struggles to evade capture. 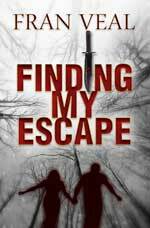 Can they keep him safe or will he be found and all lost?